It’s back, in full color. 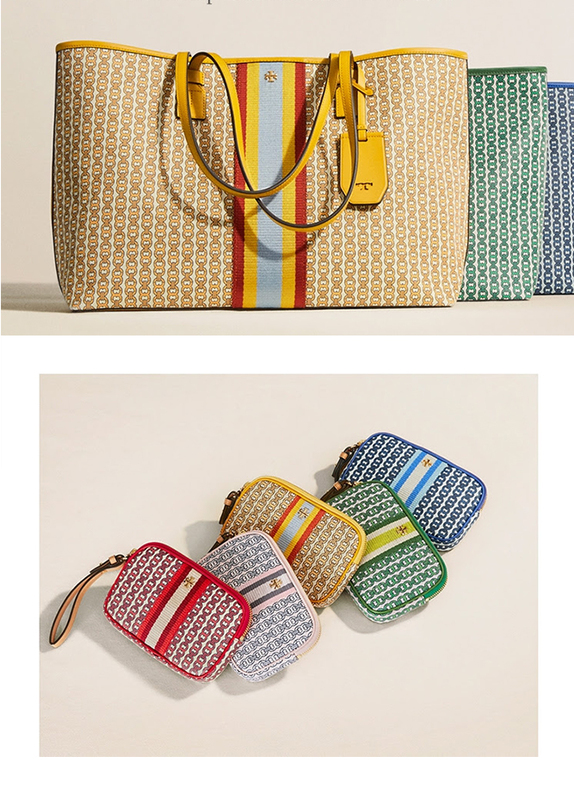 Tory Burch most-loved tote returns in new coated canvas for a matte finish- with a striped ribbon down the middle. Next story GOLFINO News – Time for something new: First brand new Spring styles are online!